I just read this article and thought you might want to give it a read, too. It\'s called 5 new next level movie theaters in New York City and you can find it here https://www.orbitz.com/blog/2017/02/5-new-next-level-movie-theaters-new-york-city/. 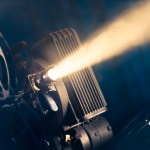 These days, it’s pretty easy to watch a movie on your phone or tablet, but nothing beats seeing a flick on the big screen and now, a handful of theaters in New York City are making the movie-going experience even better by offering a bunch of cool extras. If you happen to be in the Big Apple on a rainy day, ducking into a movie theater and then popping into a nearby cafe to discuss the film you just saw can be part of a magical afternoon itinerary. Grab some popcorn and catch a classic film, the latest action blockbuster or an Oscar-nominated movie at one of these new NYC cinemas. There are plenty of reasons to rave about this Austin-based indie chain, which made its debut in downtown Brooklyn at the end of 2016. 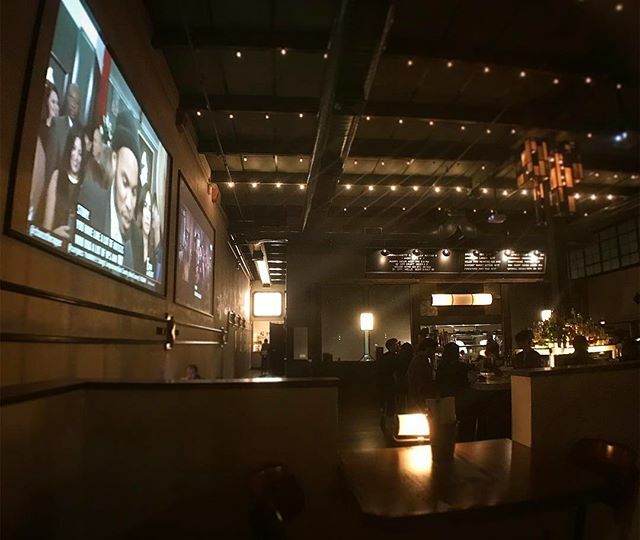 It’s a dine-in theater (which shows a mix of studio movies, indie features and everything in between), so you can enjoy dinner and a movie without having to leave your seat. And the menu is full of gourmet options like edamame hummus, a brisket burger, flatbreads and oven-baked chocolate chip cookies. You’ll also want to arrive on the early side, because instead of traditional previews, Alamo Draft House shows wacky YouTube clips and other video art that’s loosely tied to the film you’re about to watch. 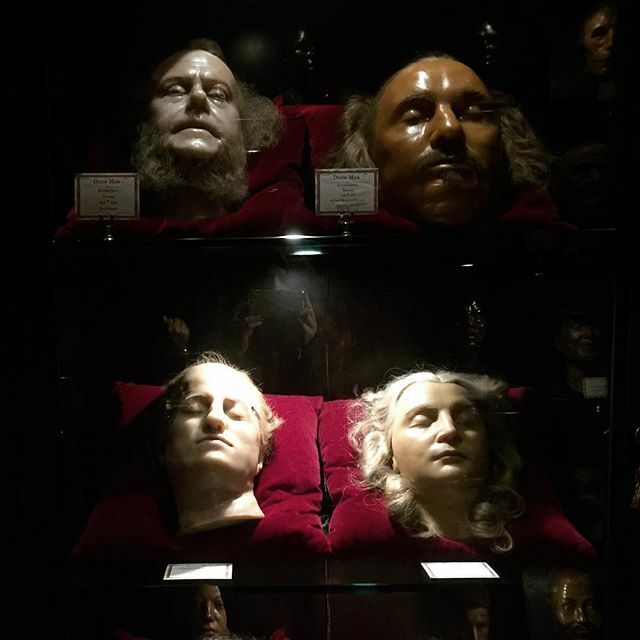 Post-movie, grab a drink at the attached House of Wax, a bar that doubles as a wax museum full of creepy 19th-century wax figures depicting medical abnormalities. 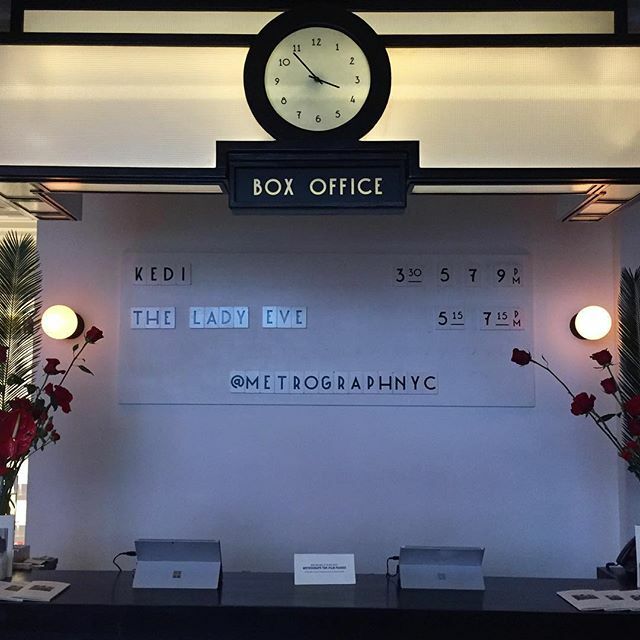 This nearly year-old two-screen indie theater channels the charming vibe of 1920s old-school cinemas that have pretty much vanished from NYC’s cinema landscape. Here, film geeks will appreciate the offerings, which range from premieres of independent films, rare archival print screenings and other special events. The space also features a small restaurant called the Commissary which is inspired by Hollywood studio eateries from back in the day, where stars and execs would meet for meals between shoots. ALSO: Sign up for Orbitz Rewards and be the star of your next vacation! This Brooklyn cinema house doubles as a bar and restaurant, which is prominently featured in the front of the space. Head past the restaurant portion, and you’ll find a 50-seat theater showing newer releases and recent classics. For example, the theater’s February lineup includes Willy Wonka & The Chocolate Factory, Postcards From the Edge, Rear Window, and Arrival. Waiters serve food and drinks in the theater as well. Yep, the dine-in movie theater concept is certainly trending, and this spot is further proof. Located in the recently revamped South Street Seaport area, this theater features a menu full of pizzas, lobster rolls and dessert cocktails—all created by a former Spago chef. 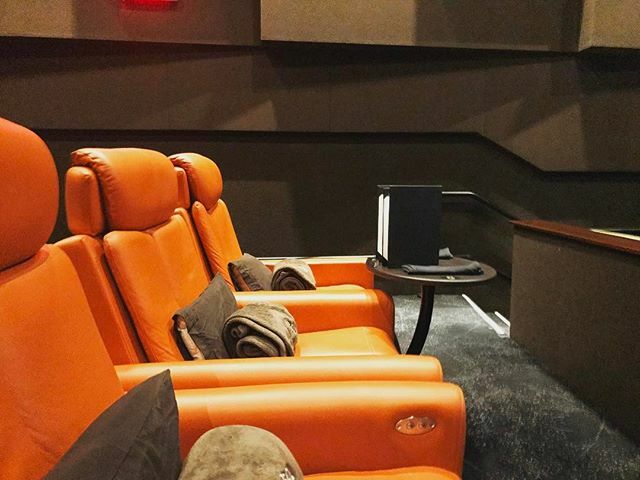 You’ll be enjoying your flick and meal in comfy seats: The theaters are mostly filled with plush non-reclining seats, but if you opt for the front row, you’ll get access to a two-person chaise lounge-style seating situation. Big spenders can upgrade to the “premium plus” seats that recline and come with pillows and a blanket, as well as a call button so you can summon a server at any time. Okay, this Greenwich Village theater isn’t exactly new. It made its debut back in 1972, and is noteworthy for being NYC’s first multiplex theater—with a whopping four screens (hence the name Quad). The cinema house has been closed for a couple of years, but is planning a big return in spring 2017. The new owners are keeping mum about what to expect from the transformed space, but when it does open, New Yorkers will surely roll out the red carpet.